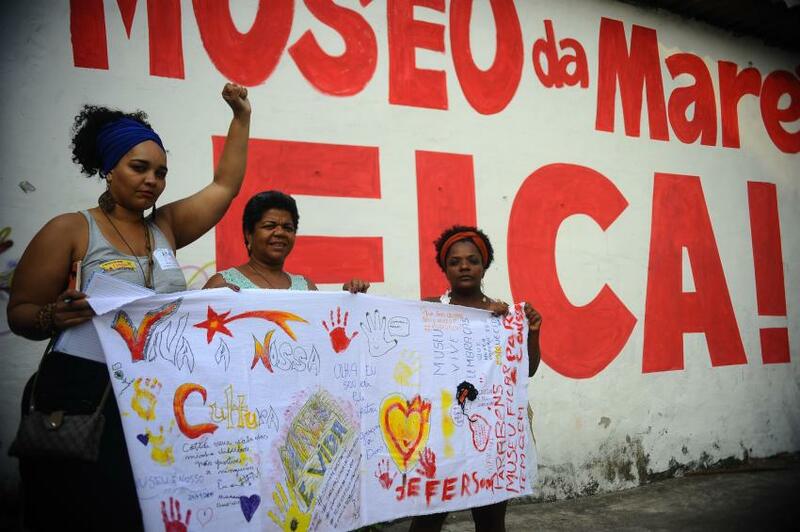 This is the second article in a five-part series on community museums and resistance in Rio’s favelas in honor of Brazil’s 16th Annual Museum Week (May 16-20, 2018). The first favela museum was the Museu da Limpeza Urbana (Urban Clean-up Museum) built in Caju, a neighborhood in the North Zone of Rio de Janeiro, in 1996. Since then at least ten other museums have been established in favelas throughout the city. In each case, there was a recognition of the need to preserve local history and the memories of the community to address their lack of representation at a national level. 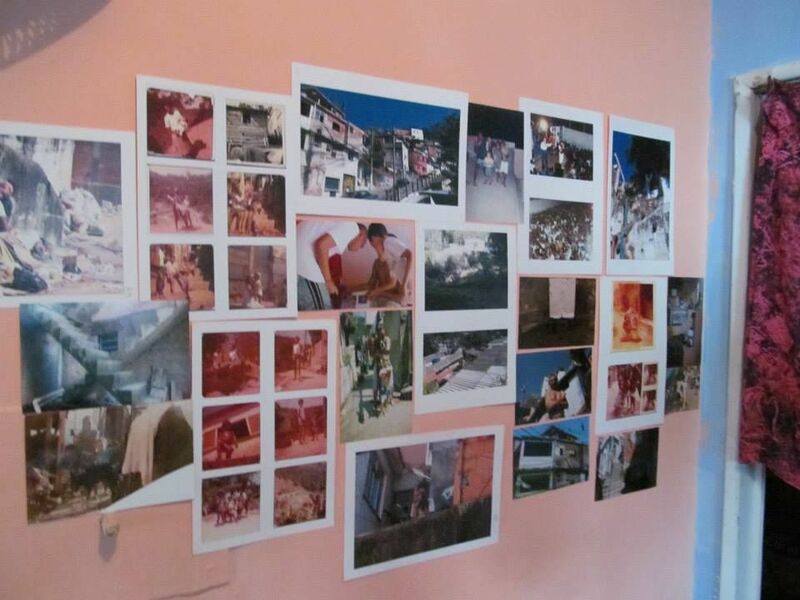 In 2006 the Maré Museum was born out of a community initiative called Rede de Memória (Memory Network), which set about recording the history of the favela complex by collecting photos, videos, newspaper clippings and oral histories from both inside and outside the community. This museum paved the way for other communities to follow suit. 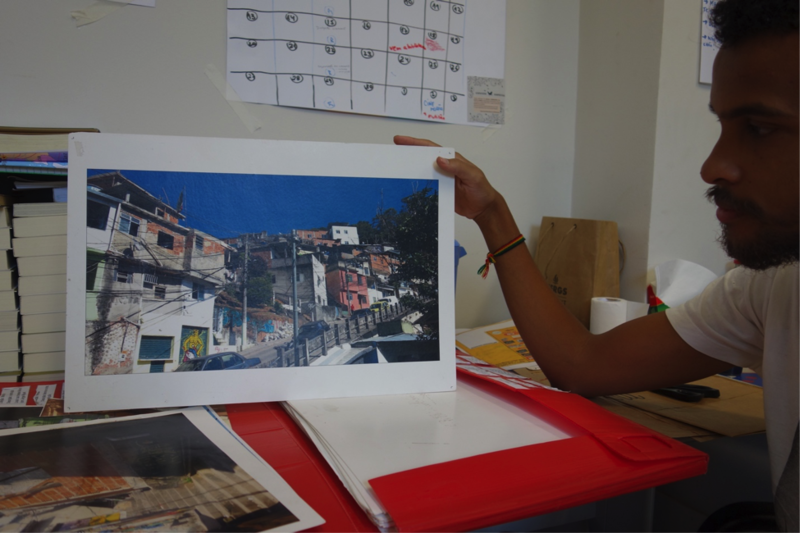 Like Maré, favelas such as Horto and Rocinha already had memory initiatives in place. In Horto, for example, the Capistrano de Abreu School started the ‘Memórias Brincantes ou Histórias Saltimbancos’ project in 2000, in which students interviewed their grandparents about the toys they used to play with. 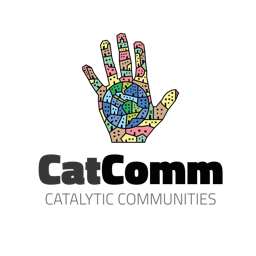 The success of this venture incentivized community leaders to extend the project. Cacos de Memória (Shards of Memory) is a collection of interviews with members of the whole community, who were asked about a wider range of topics including the history of the community, the problems the community faced, and personal family stories. The idea of restructuring these grassroots initiatives to become museums was introduced by museologist Mario Chagas who, during the late 1990s, became familiar with the Memory Network in Maré and proposed the idea of turning it into a museum. Although Chagas’ work with social museology was principally based in Brazil, he traveled to France in 2001 with the specific aim of learning how to apply the French ecomuseum concept to museum initiatives in Brazil. He claims that “the museum is the type of intervention in favelas that can prove the legitimacy of favela communities while also fighting the criminalization and discrimination they suffer.” Favelas such as Manguinhos, Cerro-Corá, Cantagalo, and Pavão-Pavãozinho established their museums based on the examples set by other communities. It is helpful to consider the emergence of favela museums in light of Walter Benjamin’s observation that “to articulate the past historically does not mean to recognize it ‘the way it really was.’ It means to take hold of a memory as it flashes up at a moment of danger.” This is not to say that history is only articulated in response to threat, but that these moments of sudden remembering threaten to disappear if we do not recognize them in the present. 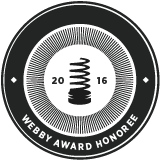 For the majority of museums, ‘seizing’ the opportunity to document histories rings true. For some of them, the “moment of danger” Benjamin refers to is not just figurative. The most recent museum, Museu das Remoções (Evictions Museum) was founded to record the process of the eviction of the favela Vila Autódromo in Rio’s West Zone, and the resistance movement that allowed twenty families to remain, and ultimately to use this to support the organizing efforts of future favelas facing eviction. The Horto community has also been threatened with eviction and its museum has played a pivotal role in this resistance. By using the museum archive to reframe the public perception of the bicentennial community, which had been labeled recent “invaders” by the media conglomerate Globo, Horto residents assert their right to the land. The establishment of what is commonly perceived as an elite institution, a museum, in a favela, however, presents just the first act of resistance. Beyond this, Rio’s favela community museums subvert the traditional museum form, the way it presents information, as well as its relationship with its target audience. The majority of these community museums were inspired by the French ecomuseum concept. This sees the museum interpreting the space and the natural environment of the favela as being enriched with meaning and value. It presents a challenge to the traditional museum and its curatorial structure as “not necessarily the ideal means of capturing such local distinctiveness or the spirit of place,” in the words of museologist Peter Davis. Museu de Favela (MUF) is the ecomuseum of Cantagalo, Pavão, and Pavãozinho, which uses the physical space of these three favelas as the museum, making it a ‘living institution’ with neither walls nor windows. This more holistic and inclusive idea of the museum exhibition being the space in question itself helps transform the way community members view their own natural environment. MUF, for instance, offers a guided tour which is centered around twelve graffitied houses that each have a part of the community’s history painted on the outside. Rita de Cássia Santos, one of the museum’s founders, explained: “We don’t collect objects. When I see these bricks I think ‘this is my world.’ They represent me. We don’t need to construct anything we already have.” The museums in Horto, Rocinha, Santa Marta, Cerro-Corá, and São Bento, and the Evictions Museum all make similar use of the territory as the museum space. The concept of the ecomuseum as a ‘school’ demonstrates how the museum space can also be used for social development. The Manguinhos Ecomuseum runs a program that brings together artists, writers, and producers who develop literature focused on offering counternarratives to official discourses. This program offers a literary residency for residents and runs public debates within the community. In conclusion, the establishment of favela community museums provides the means to record histories which are omitted from official records, and which might otherwise be forgotten. These museums present a challenge to the institution in its original form by adapting it to suit the needs of their particular communities. The final articles in this series will use three case studies to demonstrate how community museums define the stories that favela residents wish to tell in order to dispel the myths of marginality and, in the case of Horto and Vila Autódromo, to resist eviction. This article was written by Gitanjali Patel, and published on May 15, 2018.